Ministry of Hemp and PlusCBD Oil teamed up with San Diego mixologist Dan Sutherland to create this delicious CBD cocktail recipe. 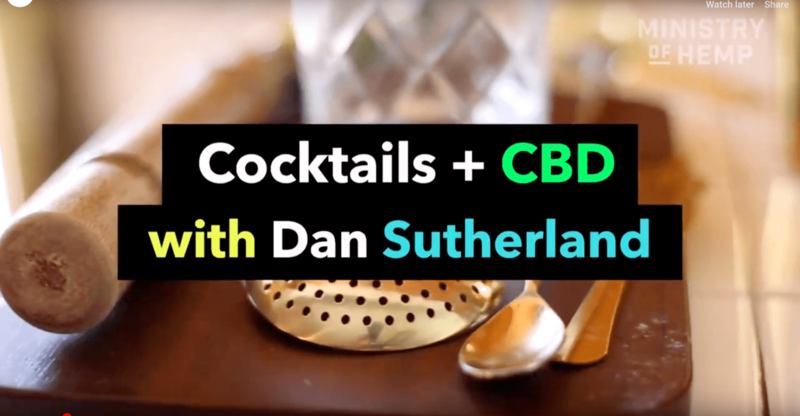 Watch the recipe and get links to more great CBD cocktails! In order to live a balanced lifestyle, we know it’s important to exercise, eat a healthy diet, and take quality supplements. We should expect the highest standards from hemp CBD supplements, which means full traceability from seed to shelf, with care at every stage of the process. In order to live a balanced lifestyle, we know it’s important to exercise, eat a healthy diet, and take quality supplements. Part of the appeal of shopping at a farmer’s market is the luxury of following our produce from farm to table. 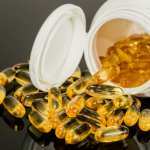 Wouldn’t it be nice to have that assurance for all of the supplements we take? These days, with growing popularity around hemp CBD, many new CBD brands are launching daily. It can be difficult to find one that you can trust. 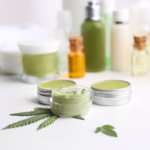 So, what is there to know before choosing a hemp CBD supplement? We’ve got the answer for you: Find a company dedicated to full-traceability, from seed to shelf. A fully traceable company must be involved in every step of the manufacturing and supply chain process. A fully traceable company should be able to provide information on a specific process or component of their product, given that information is not proprietary. This transparency is exactly what is needed from hemp CBD companies. 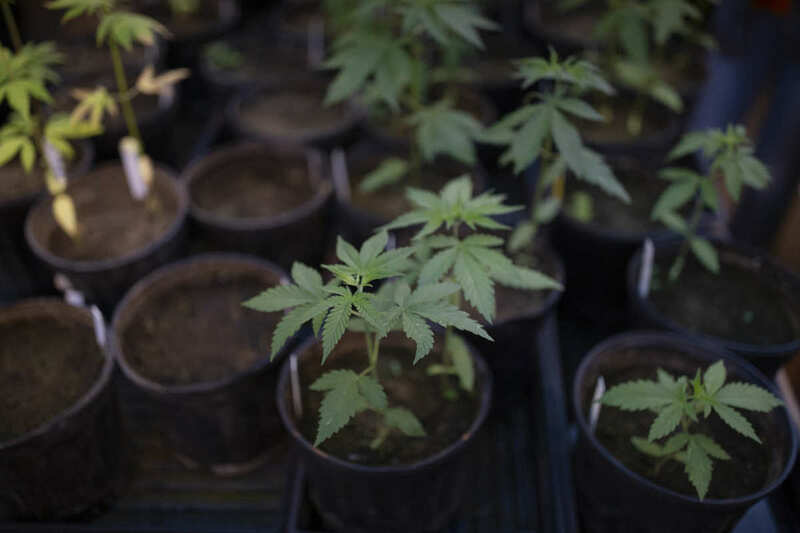 It is no secret that CBD can be obtained from more than one source aside from agricultural hemp, such as high-THC recreational or medicinal cannabis. 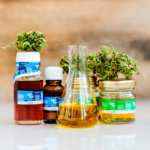 While the body does not recognize the difference between CBD from hemp or CBD from psychoactive cannabis (“marijuana”), not knowing the source of a product, how it was made, or the levels of the other cannabinoids could make a huge difference if the products are not formulated properly. Being able to track and trace the source of hemp CBD supplements can be empowering and give peace of mind. While tracking the source and controlling manufacturing process are important for transparency, having quality systems in place really shows that the brand is dedicated to quality, safety, and consistency. Part of this commitment means following guidelines for Good Manufacturing Practices (GMP). Brands should test their product for cannabinoid content and contamination. Without test results, there is no way to know if the CBD levels match the claim on the label or if the THC levels are too high (pun intended). This mistake would be like drinking green tea and finding out later it was green colored water containing the equivalent of 5 shots of espresso. 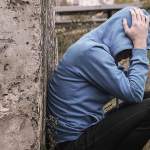 So what can we do to ensure we’re getting CBD? ALWAYS ASK FOR TEST RESULTS. There are very few companies that have proper quality systems in place and their own in-house laboratory to test their products. At the very least, all hemp CBD companies should have their products tested by an independent third-party laboratory for all cannabinoids (not just CBD and THC), pesticides, heavy metals, and molds and bacteria. In Indiana, a CBD company cannot even sell products in the state without visible test results. Looking for a company to trust? Ask them for the certificates of analysis (COAs) for their products. Bonus if their quality management provides in-house test results, too! 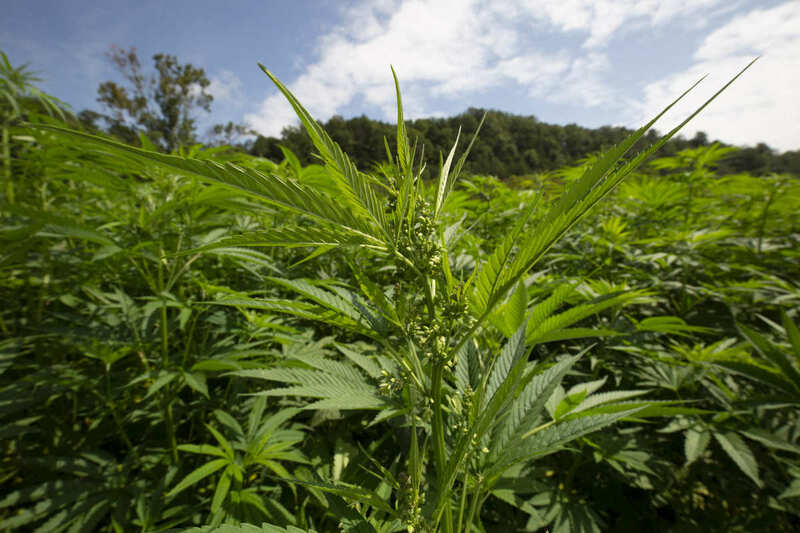 The hemp can be traced back. Check. The test results are available. Check. Now, does the product list CBD on the label, and if so, does it match the COA? The final component of a fully-traceable product is checking product labeling. Make the label clearly lists CBD content and make sure that information matches their lab tests. Responsible communication about the products and what’s in them should be paramount for all CBD companies. If the label reads 10mg of hemp CBD per 1 capsule, the test results should reflect that same amount. 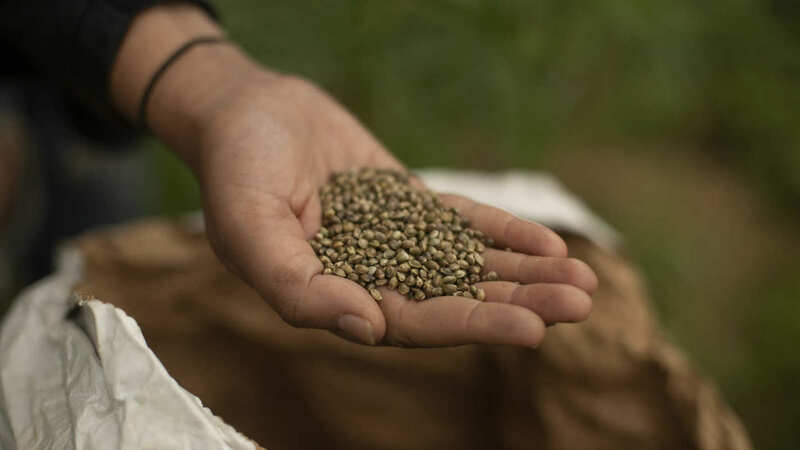 Following a hemp CBD supplement from the moment the hemp is planted in the ground to when it is placed in our hands is not a luxury, it’s a necessity. Our bodies are the best instrument we’ll ever own and it is time to take control of our health. Start a healthy life by not only demanding fully-traceable hemp CBD products but transparency for all things our body needs to promote wellness.